2¼"H for 6,000 and 8,000 pound capacity option. 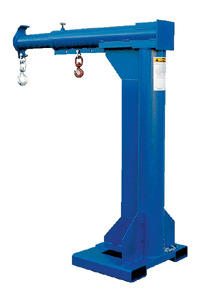 A 36" safety restraint secures the boom to the fork truck for safe operation. 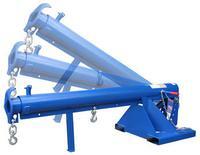 Each unit includes two lifting hooks.